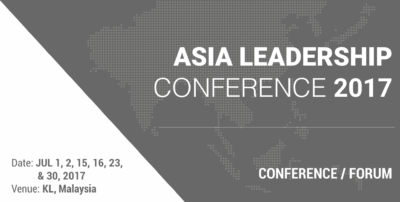 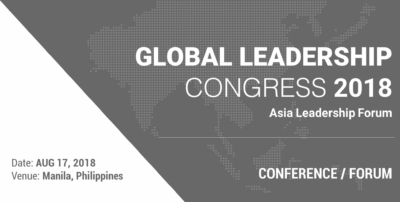 First incepted in 2014, the Asia Leadership Conference (ALC) is an extraordinary opportunity to learn leadership, entrepreneurial, and 21 st century core skills from scholars from Harvard, Stanford, Tufts Fletcher School of Law and Diplomacy, and other world-leading universities. 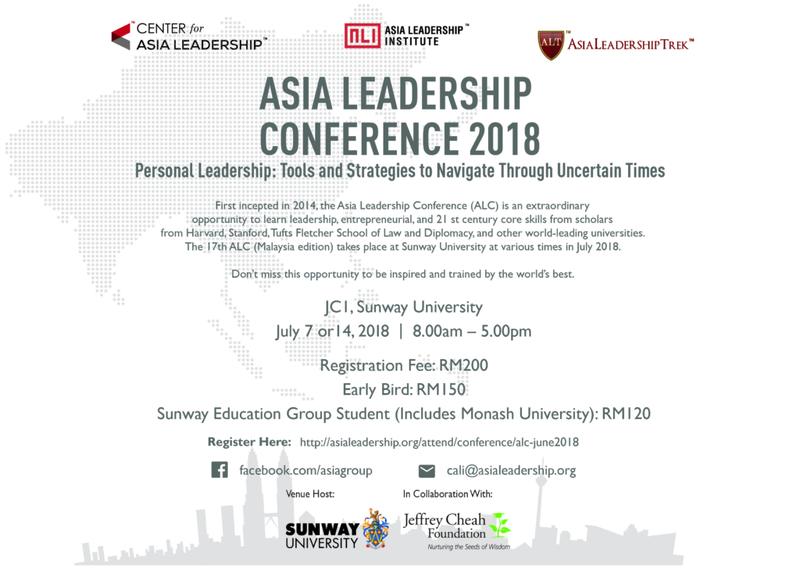 The 17th ALC (Malaysia edition) takes place at Sunway University on the 7 & 14 July, 2018. 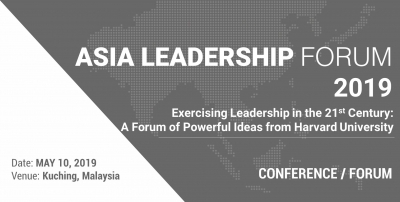 The theme for this year is Personal Leadership: Tools and Strategies to Navigate Through Uncertain Times Times” is one that is appropriate in view of the exponential transformations occurring in the Asian region. 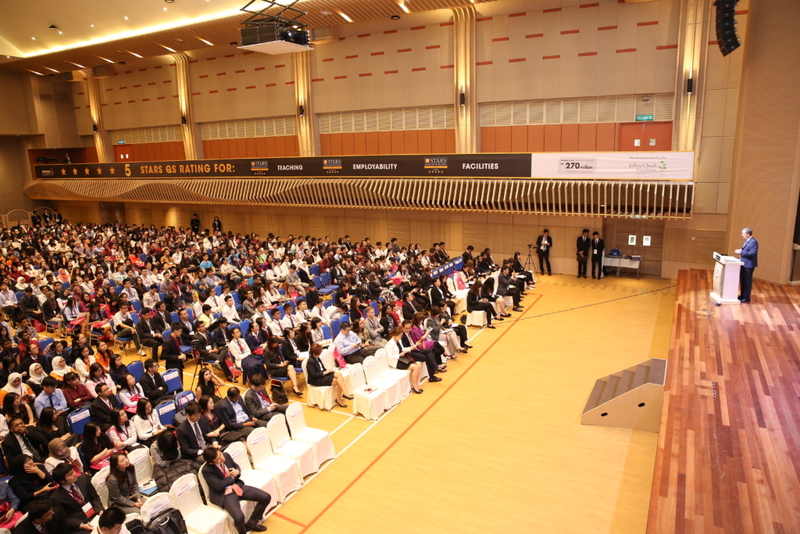 The 21st century job market is looking for and requires such as critical thinking and problem solving, creativity and innovation, communication and collaboration as core skill matrixes. 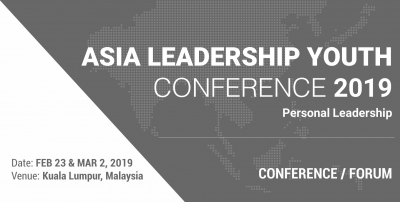 As the future leaders of tomorrow, it is our wish that participants will gain a strong foundation of knowledge on how they can wisely build their skills, and be relevant and resilient in the face of uncertainty. 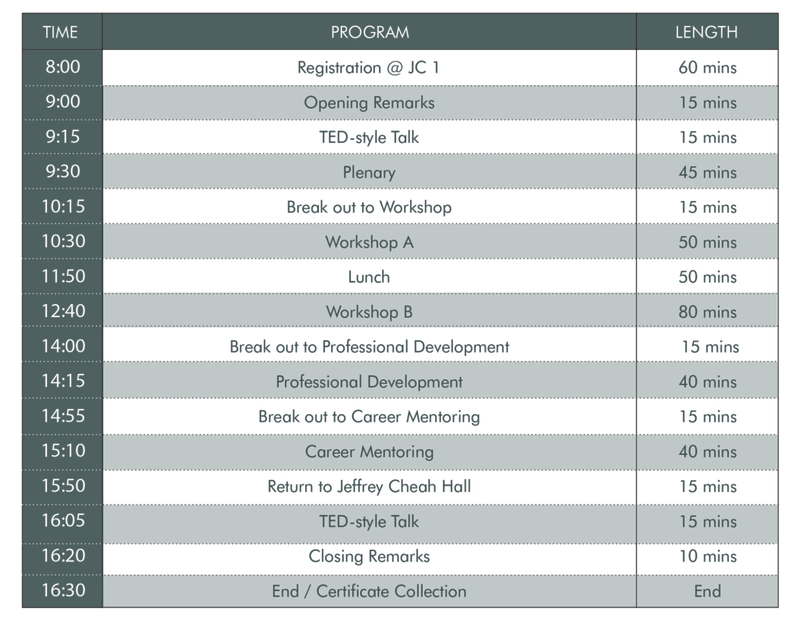 Don’t miss this opportunity to be inspired and trained by the world’s best!